Another day, another pizza festival. 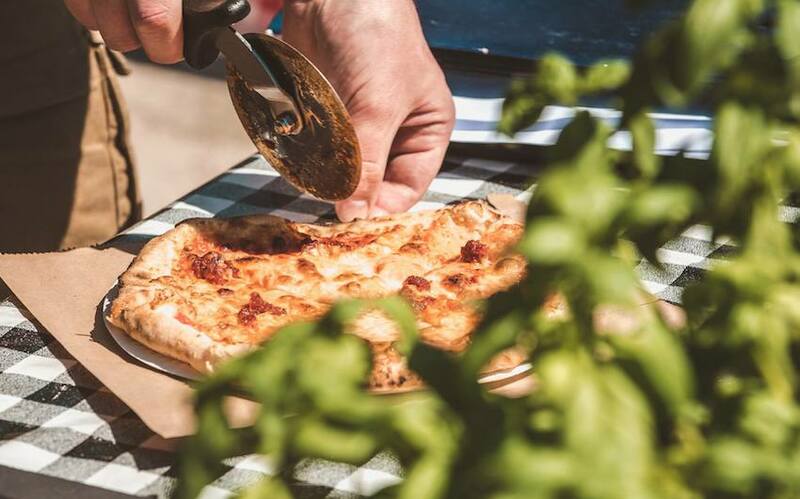 Hot on the heels of the news that the London Pizza Festival is coming back is the announcement that the Pizza and Prosecco Festival is also returning to town. As part of a nationwide tour, the festival will make a pit stop at Studio 338 in April and we can’t wait. The pizza line-up is expected to include local traders with plenty of vegan and gluten-free options.